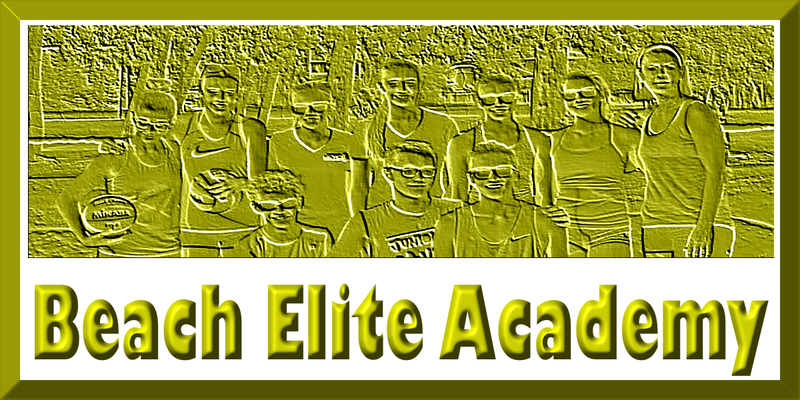 This program is an Elite Academy training program to get athletes ready to compete at the Saskatchewan Beach Doubles Provincials on August 10 and 11 2019. ( The registration must include a team of two athletes of similar age. (14U, 15U, 16U and 18U). The cost of this program is for two athletes and will be 500 dollars or 250 for individual athletes plus Tournament fees will be extra. The Summer of 2019 will be the second year that this program will run. Last year we had a full slate of athletes and in order to give every athlete a fair chance to join this program, we are announcing the program early so the ones who want to make sure they have a spot on the elite beach program can join. The program is designed to train young athletes (12 -18 years of age) in Beach Doubles. 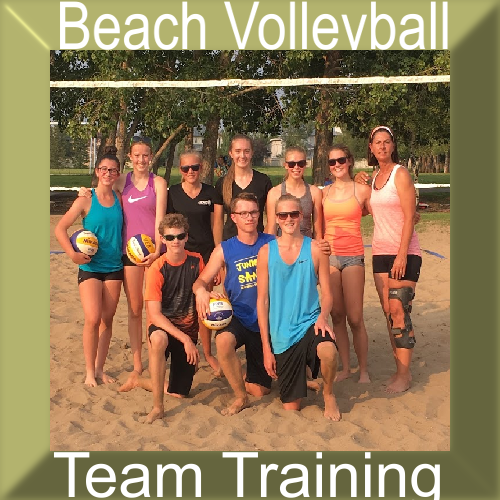 The goal of the program is to get doubles beach teams ready to compete in the provincial championship at the end of the summer. This program will cost 500 dollars for all of the summer sessions for a team of two people.